Mike Schiess, main honcho of the PPM. 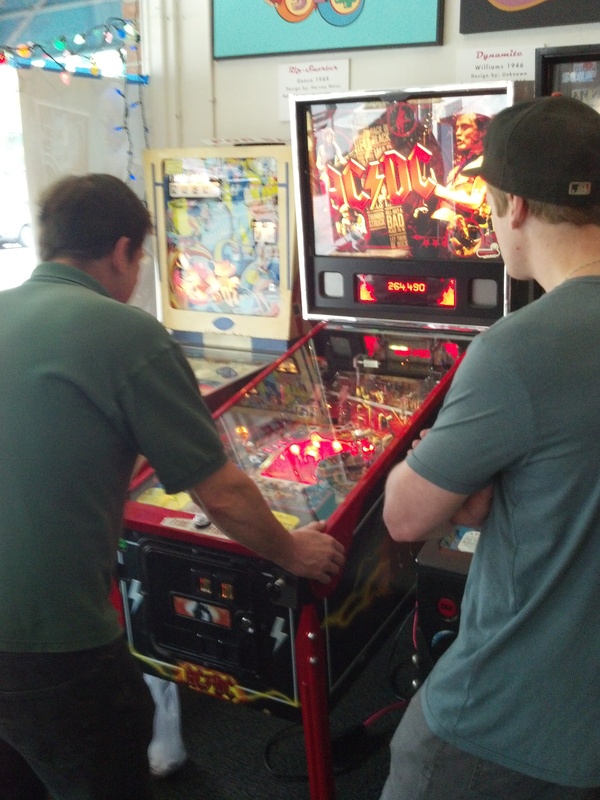 Left: Emmett Gadigan, founder of the Oakland Pinball Mafia gives ACDC the devil horns. 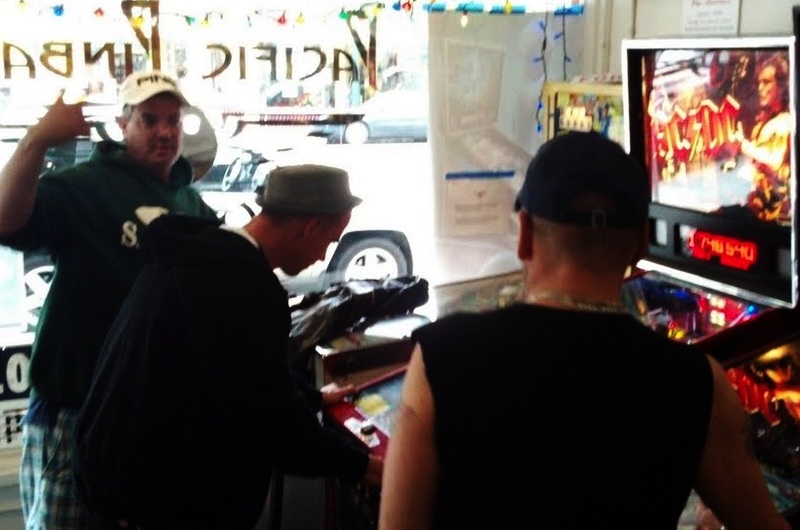 Emmett will be throwing some Pinball Mafia gear at the tournament next weekend. You can’t buy their stuff, so best be there to win it! 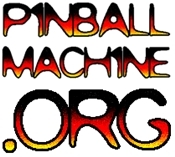 ← Pin a Go Go Pinball Show is coming to the Bay Area! Oh ..Man…Time to go to the PPM!! !